You can meet us at Gamescom, in Cologne, Germany from 21–25 August 2018. Gamescom is Europe’s biggest trade fair for interactive games and entertainment. 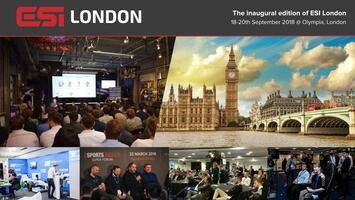 Run by the team at Esports Insider, you can meet chiliZ at the inaugural ESI London, from 18–20 September, 2018, at Kensington Olympia. 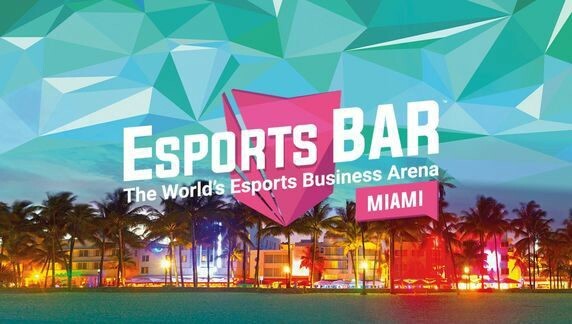 Join us in Miami Beach, Florida for Esports BAR Miami, from 24–26 September, for an event that unites the world’s best business minds in esports, actively hunting for new collaboration opportunities. 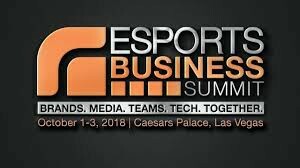 We also hope to be at the Esports Business Summit, Las Vegas, from 1–3 Oct, which joins all sectors of the esports ecosystem for 2 days of networking, education and inspiration.